Intewa chose CurTecs Nestable Drums because they have the right dimensions for containing the membranes and they have an attractive design. 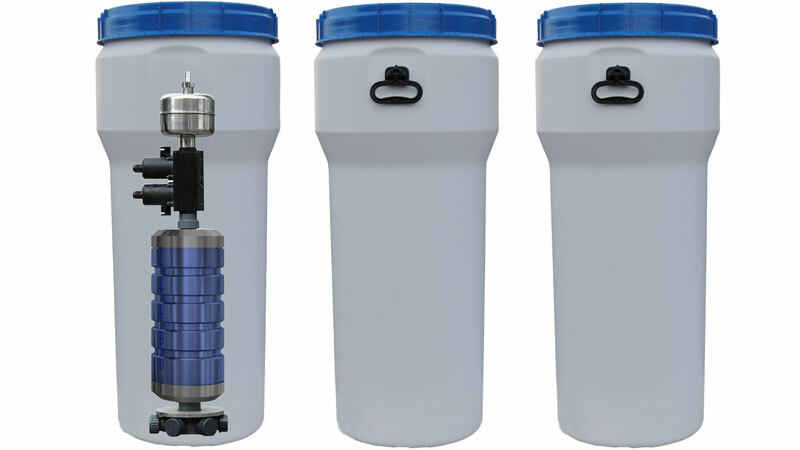 The high quality drums are food safe, have been tested for migration and have an air tight closure which prevents contamination after filtering. An additional advantage of Nestable Drums, when empty, is that they take up less of Intewa’s valuable storage space. Aqualoop is not only a great example of sustainable innovation, it also makes an interesting investment for individuals and companies who do not want to rely any longer on water supplying companies and ultimately save on the costs of drinking water and drainage. Moreover, rainwater management is gaining increasing importance in times where abundant rainfall due to climate change causes big problems. 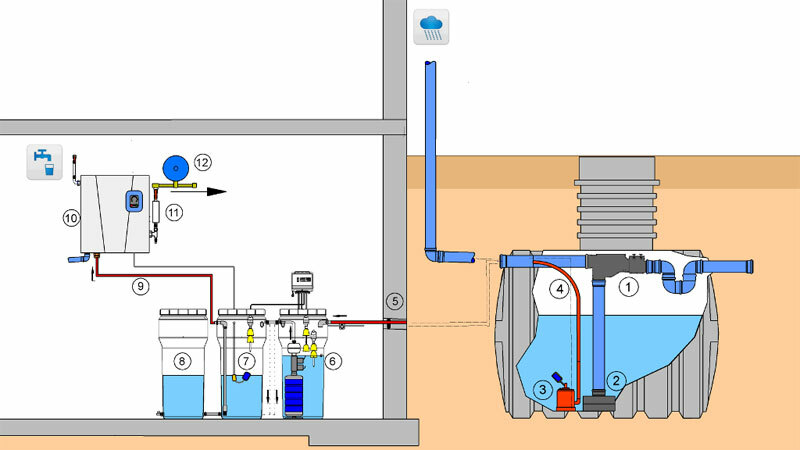 Intewa also offers solutions for storage, containment and disposal of rainwater. You can read more about this topic and find solutions on Intewa’s website.